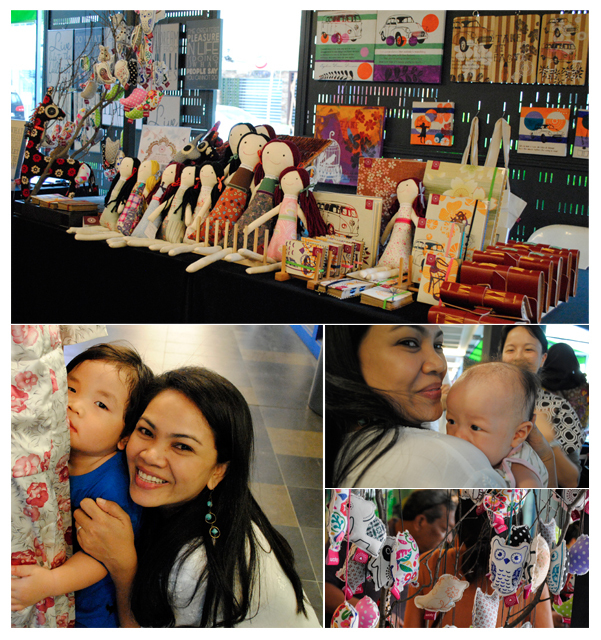 It's been a great day at Fuyoh Art Bazaar. It felt like a gathering where I met up old friends from my previous jobs and student time, crafter friends and many students from book binding workshop. It was all worth while and I forgot that I am only sleeping few hours last night. It was such a relief...and I really like the environment at FAB and definitely will join again if time permits me to do so. I was located opposite OutDated, it was great to be nearer to Rom's lovely showroom. It was so good to see her again after so long.